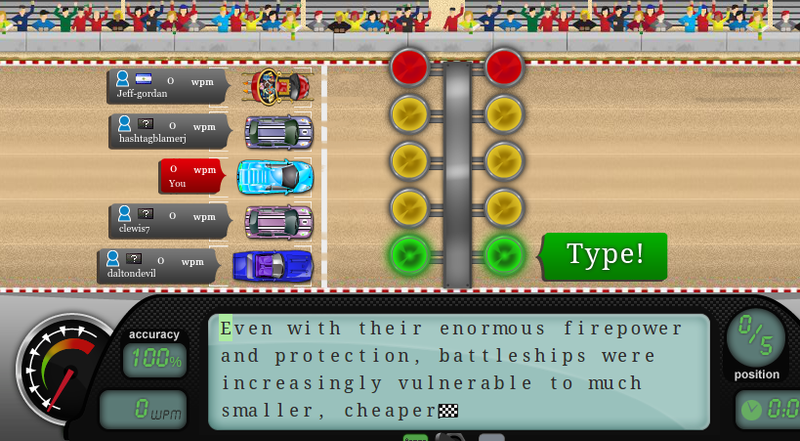 This is a typing game I played called nitro type where you have to type the paragraph and try to win the race. Nice work Latham. your writting is Awsome!! A great start to year 7. PBS Values By Latham and DJae.